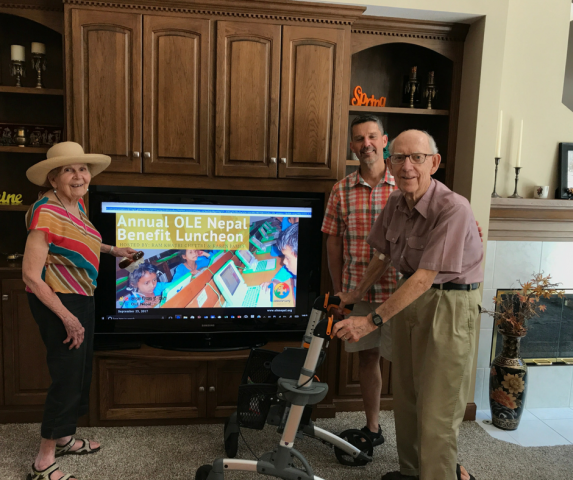 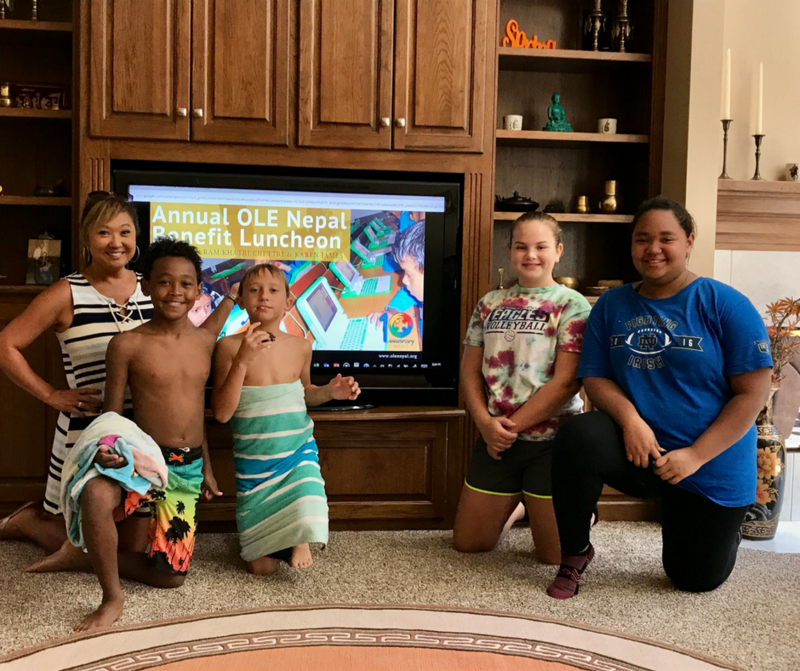 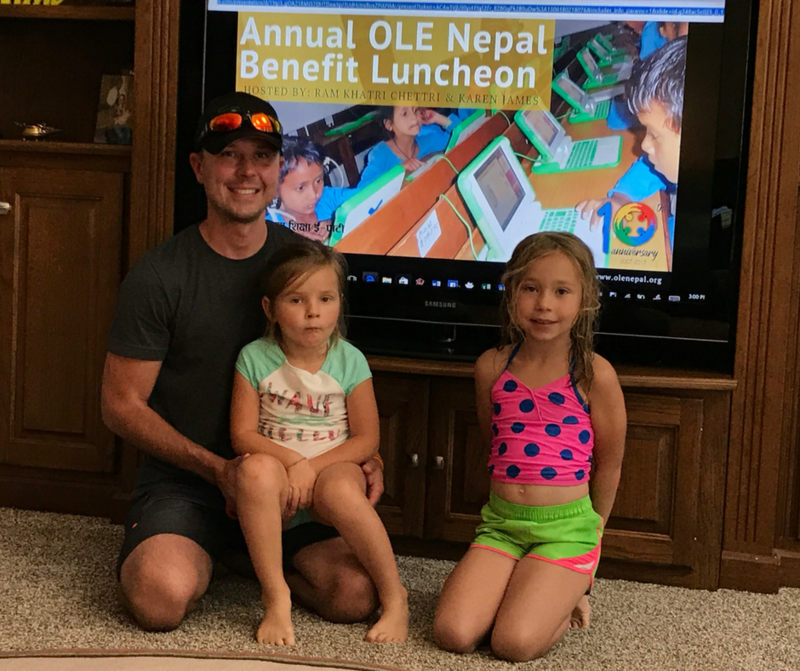 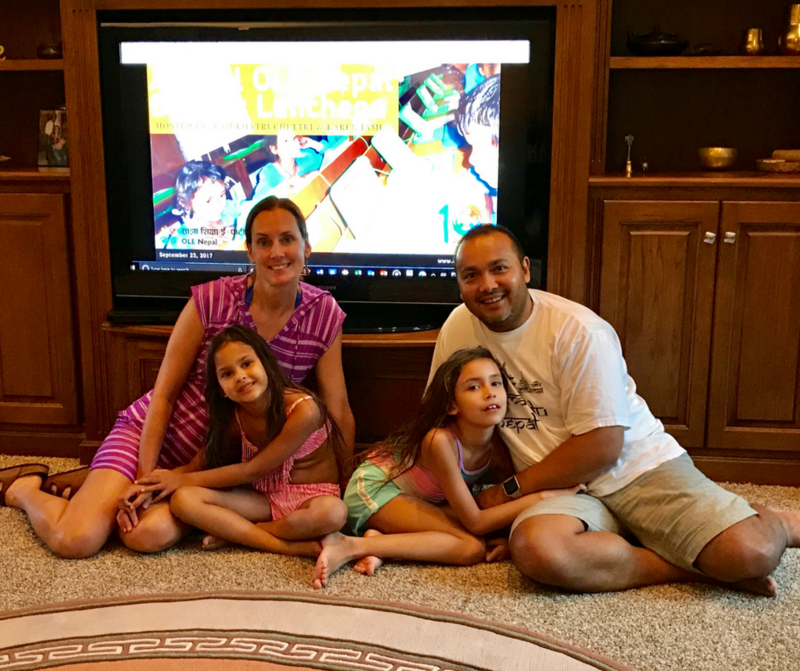 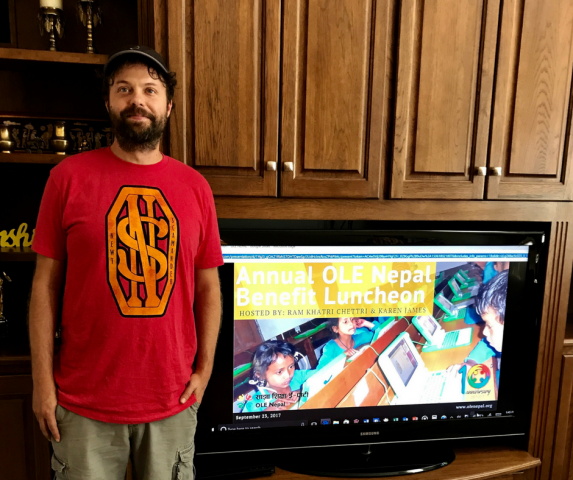 The communities in Goshen and Middlebury, Indiana gather every year in support of OLE Nepal's programs to bring quality learning opportunities to children from marginalized communities in Nepal's remote regions. 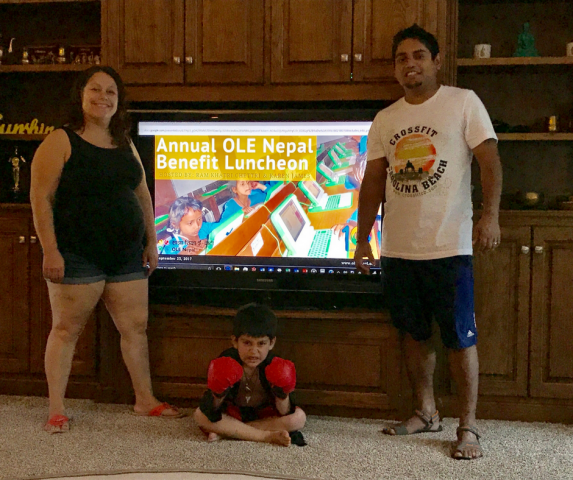 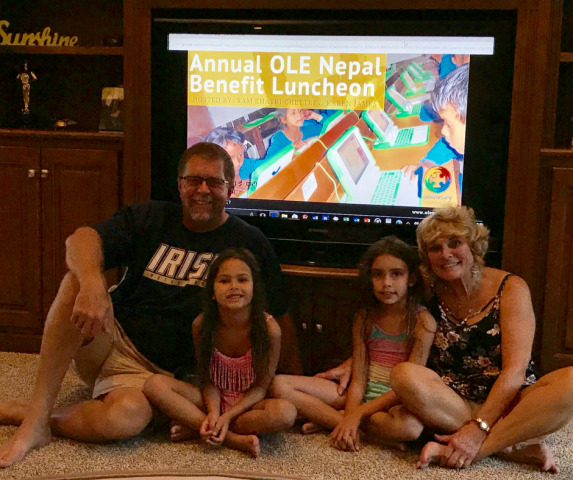 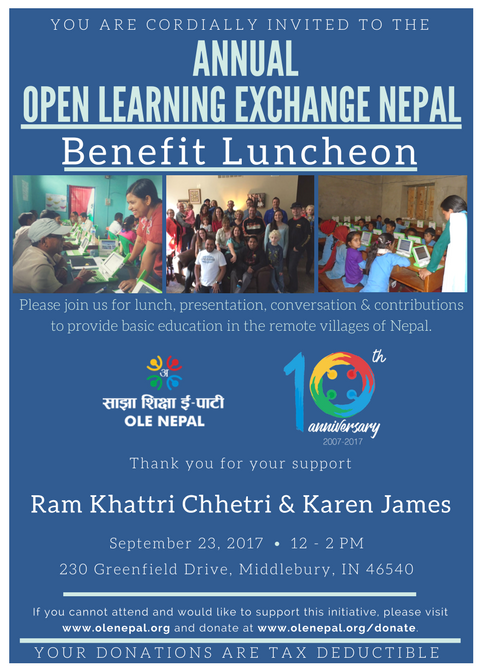 This year's OLE Nepal Annual Benefit Luncheon Program was hosted by Ram Khattri Chettri and Karen James on Saturday, September 23, 2017 from 12 - 2 PM at their home in 230 Greenfield Drive, Middlebury, Indiana, USA. 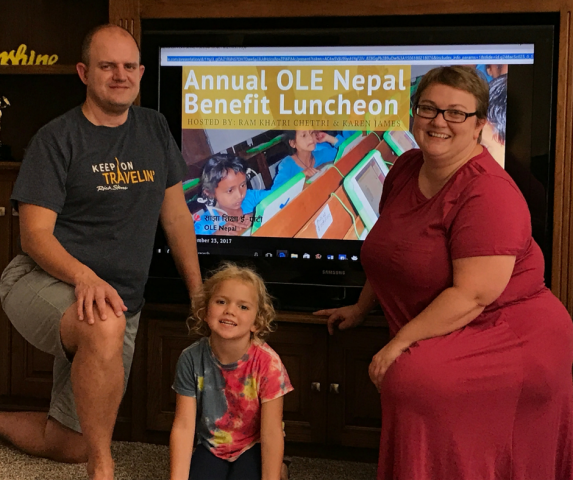 Join Goshen and Middlebury, Indiana. All donations are tax deductible in the US.